As women we have a lot of options in makeup field, we can have twenty lipsticks or one. 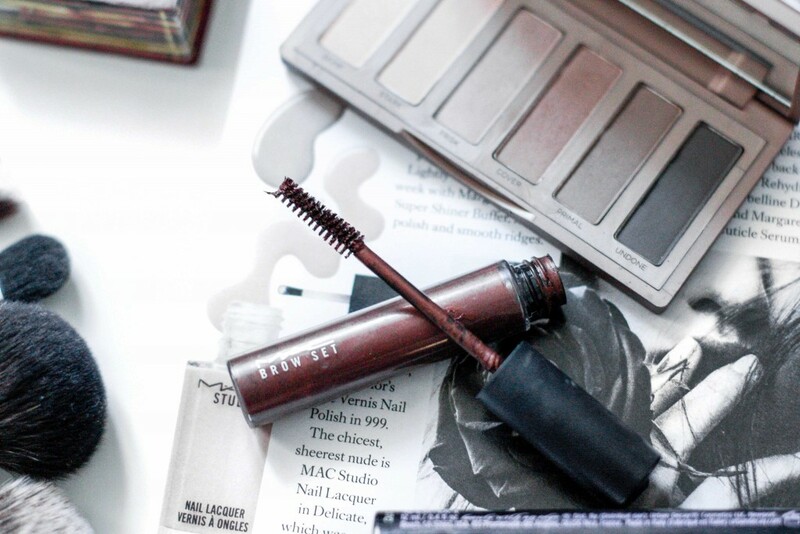 It is all up to us, but still here are few essentials every woman should have in her makeup bag. Starting with the base, most of us don’t have the perfect skin so it’s great to have a little bit of a coverage. You can choose the foundation based on your skin, it all depends if you have more oily or dry skin. In case you want just a little bit of coverage use BB Cream or concealer. 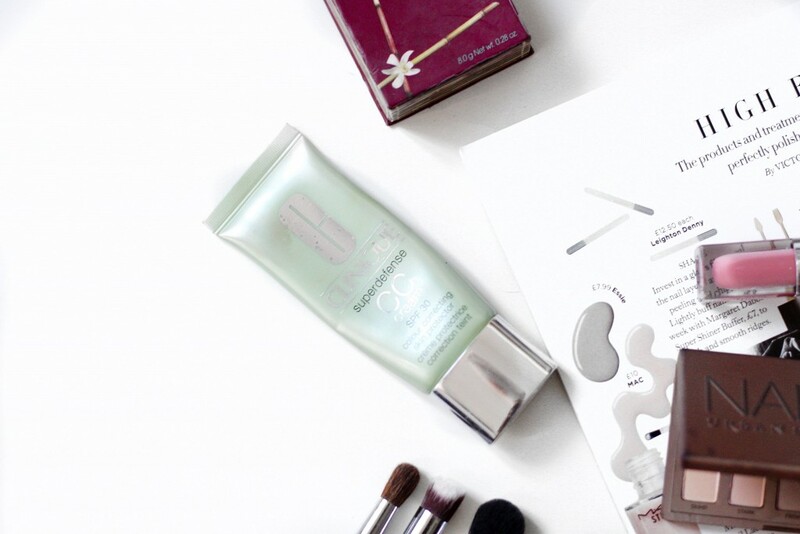 It’s important to set the foundation up, no one likes their skin to feel oily. 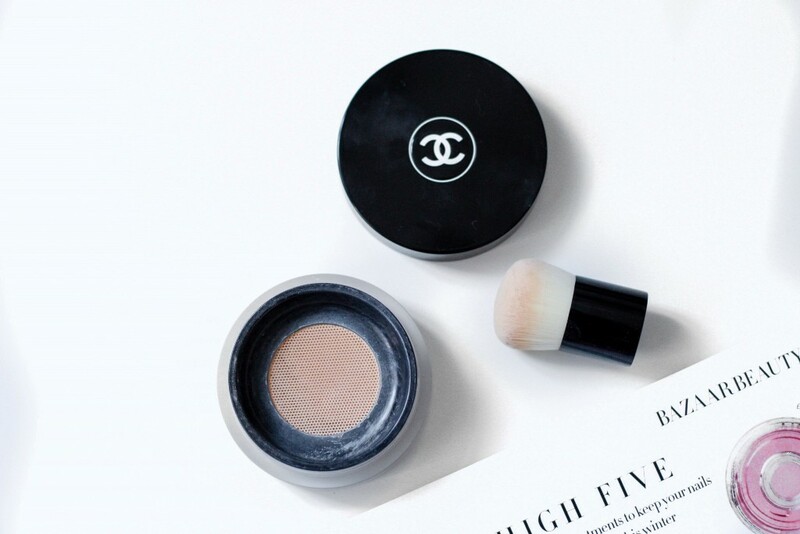 Also it is great to have the powder with you all the time so you can touch up on your makeup as you go. Again here are various options and everyone can choose the one that suits them the best. Especially in the wintertime our skin loses some colour and bronzer can bring little bit more life onto our face. Plus we can create smooth contouring with it. 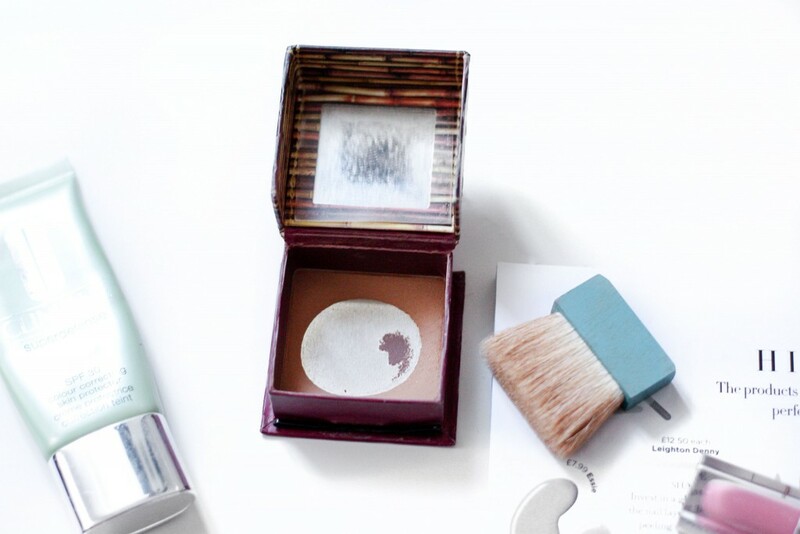 Don’t forget to choose the right colour, some bronzers are more warm then others. Also think about the intensity, everything has to look natural. 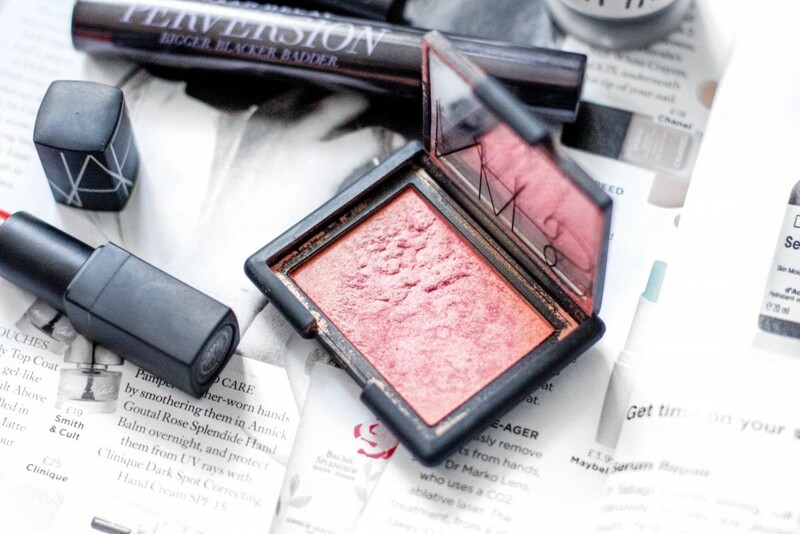 Similar to bronzer, blush gives our face dimension as well as little bit of life. It’s nice to have a pop of colour which feels absolutely natural. Think about what suits you the best, you can go for sparkly or matte. For those who have acne or any scars stay with the matt blushes. Doesn’t have to be necessary a gel, could be an eyebrow pencil or eyeshadow. But remember we live in world where is important to have eyebrows on fleek. Think about what is natural to you, do not try to achieve Cara Delevigne’s look although all of us wish to have her eyebrows. 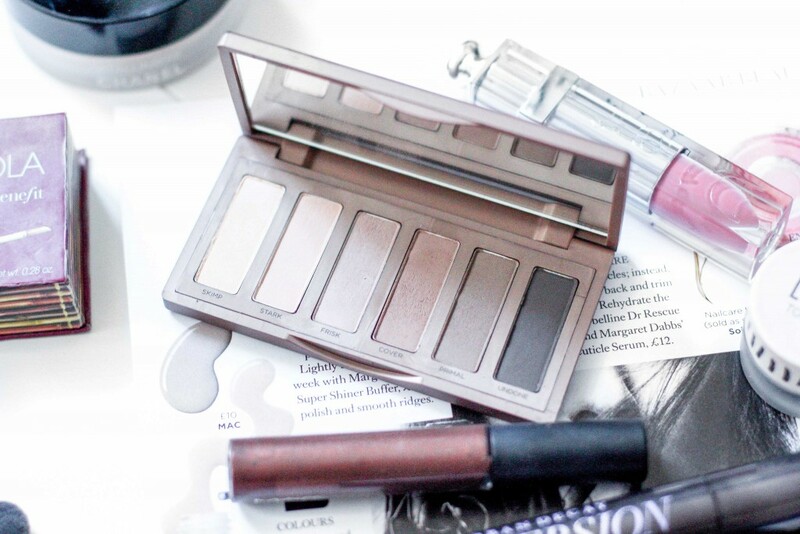 Even though you don’t wear eyeshadows all the time it’s good to have at least one neutral palette. There might few occasions when you need it. Get something small with what you can travel but something with good quality. Nice eyeshadow palette will be enough for your whole life. Classy winged eyeliner will never be out of fashion, which means it’s necessary to be prepared for it. 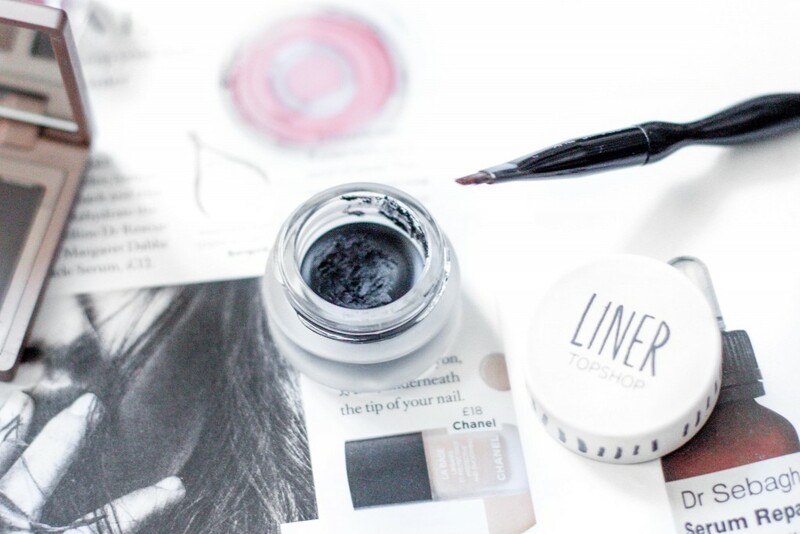 The market offers whole range of liquid or gel eyeliners and it’s up to you to choose what works the best for you. Something so obvious many women don’t even think about it. 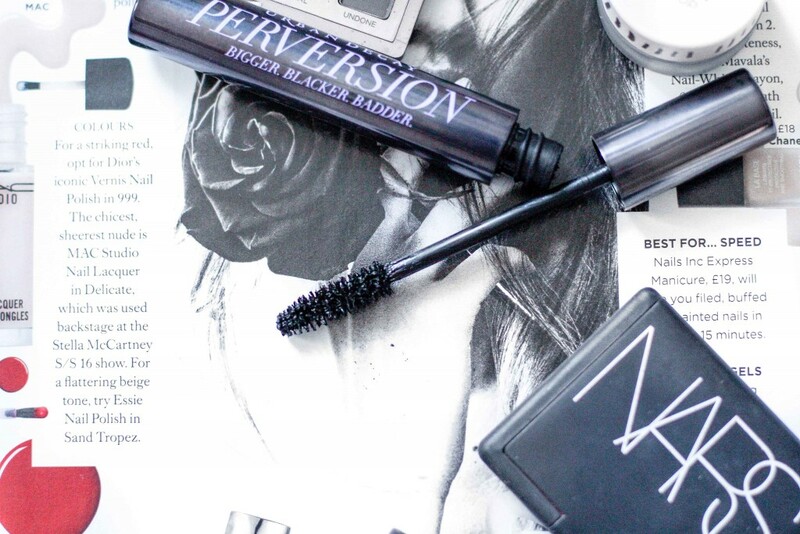 Try to find the perfect Mascara for you, if you are looking for something cheaper try Maybelline, their mascaras are doing nicely long eyelashes. Focus on the brush while choosing your new mascara. 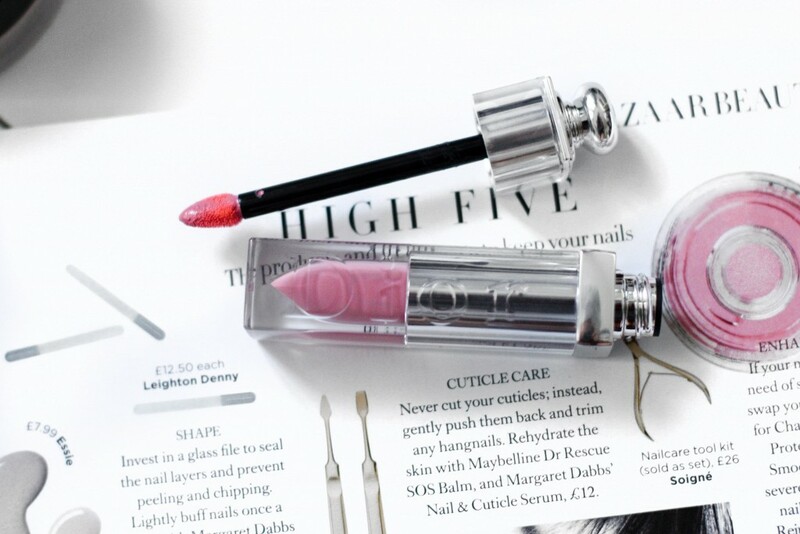 Some women own fifty lipsticks some women own none, but there is actually one lipstick every women should have. 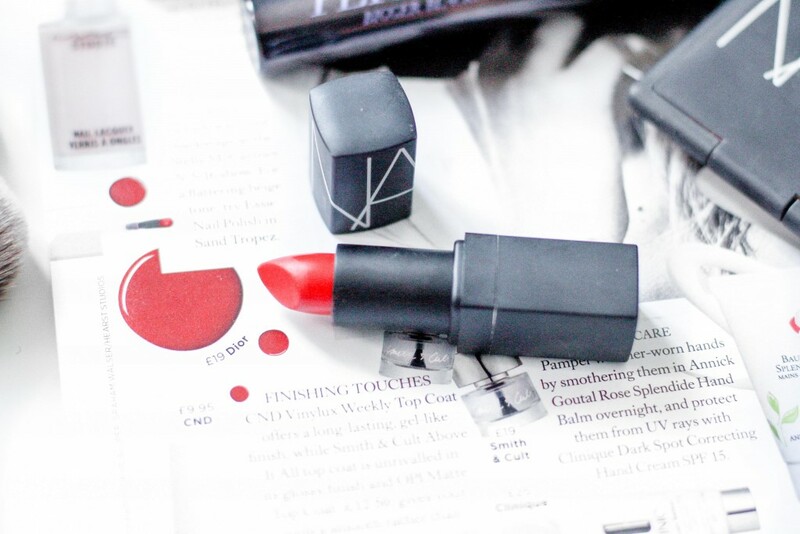 Red lips are so chic and fancy. While wearing red lips do not wear much of eye makeup, best is to wear only a mascara and keep the focus on the lips. If you’re not into lipsticks try lipgloss. Do not be afraid the sticky ones are over! Nowadays they have very smooth texture and they don’t dry your lips. Also you can choose from various colours and shimmers. Hope you liked this little guide on what to have in your makeup bag and let us now what is in yours!